P2T8 Metamorphasis from Kapaa Middle School MEDIA on Vimeo. 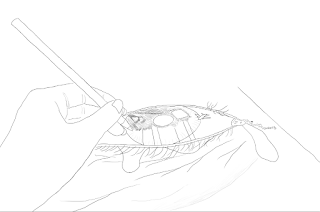 This week, we started on a new project using animation. 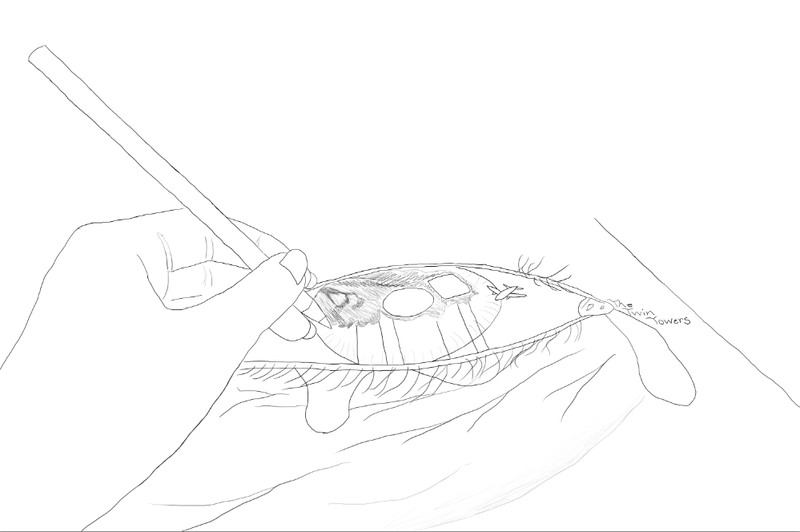 The main idea of this animated project is to show change, metamorphosis, happening. We are working in teams of 3-4 and have come up with many ideas as a group. I am in a group with Nick and Callum. We narrowed it down to two of our ideas and presented them to Mr. Sanderl. Then, we worked on our presentation for the class, pitching our two ideas for our story to our peers. Our two possible stories we were thinking about were "Beta Attains Victory" and "Coal Accepts Patience." The class took a vote after the presentation and "Coal Accepts Patience" won. 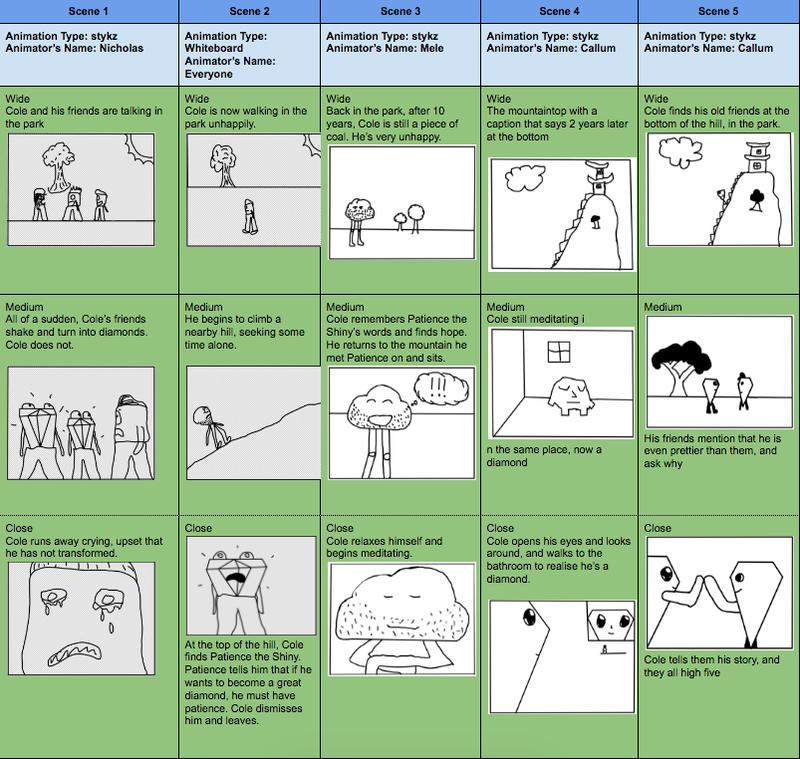 We then began our storyboard based on the story we created. 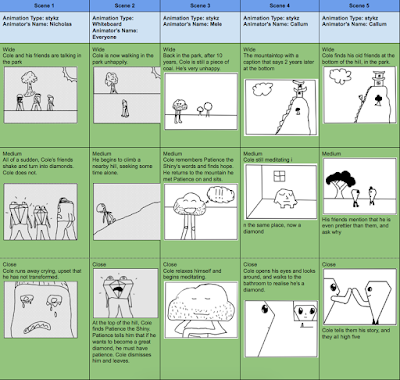 We planned out the scenes, foley, sound effects, sound track, and scripts. For our animation, we used only two animation types, whiteboard animation and the program Stykz. The focus statement for our animation is "Coal Accepts Patience." The plot is about how Cole, a piece of coal, learns to become patient and transforms into a diamond. In the first scene, him and his friends are all pieces of coal. Suddenly, Coal's friends turn into diamonds right in front of him, but he does not change. Cole becomes sad and feels left out and cries. In scene two, Cole walks through the park unhappily and starts to climb a hill to be alone. At the top of the hill, he finds Patience The Shiny, who tells him that he must be patient to get what he wants. Cole dismisses her. In scene three, which takes place two years later, Cole walks through the park frustrated he isn't a diamond and wonders what the reason is. He remembers that Patience told him to be patient and climbs to the hill he met her on. On that hill, he sits and begins to meditate, achieving the act of becoming patient. Ten years later, in scene four, Cole wakes up as a diamond but does not realize he transformed. He walks down the hill and returns home. There, he looks in the mirror and finds what he's become, a beautiful diamond. In scene five, back at the park, Cole reunites with one of his friends and they talk about Cole's transformation, doing a high-five at the end. 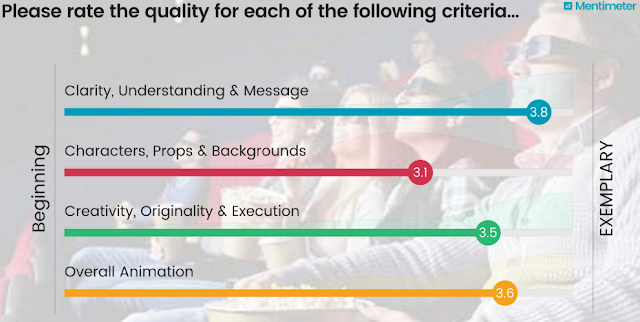 The class critique went very well in my opinion, all the animation teams seemed to have worked hard and all the videos were great in their own ways. Our team did well and we got fairly high scores. I'd say that overall we got a high B, as well as most of the other teams. 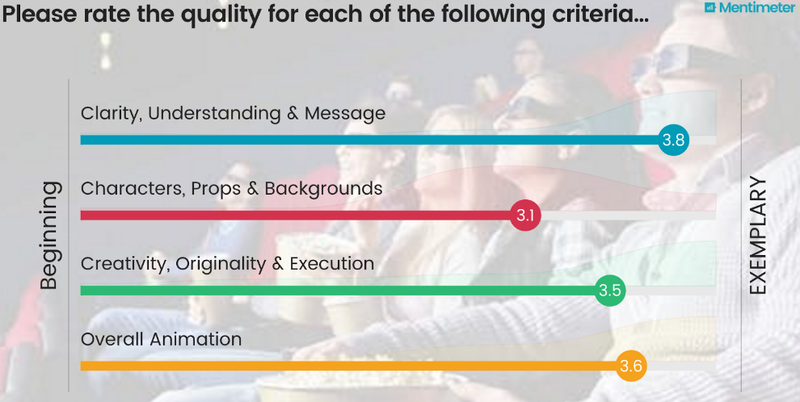 For Characters, Props & Backgrounds we got a B and that's understandable because we only used two types of animation and everything was quite simple, yet fairly well done. For Clarity, Understanding & Message we got an A and I think that was an accurate grade because our animation and it's story was very easy to follow and comprehend. Some research from the past has supported the idea that the way we perceive different emotions is natural and in our instincts, so all humans defy different facial expressions the same way around the world. This idea, however, has been proven wrong. Different cultures perceive different expressions in different ways, according to the research of the American Psychological Association. They had different expressions on a face and had fifteen Chinese and fifteen Caucasians categorize the expressions. The Chinese people studied the faces by focusing on the eyes, while the Caucasians studied the eyebrows and mouth to determine the expression. The two different cultures had different results for every single facial expression (the six basics) they tested for. If you think about it, there are many ways different cultures could define different emotions if they all focused on different features of the face. So, facial expressions are not universal. 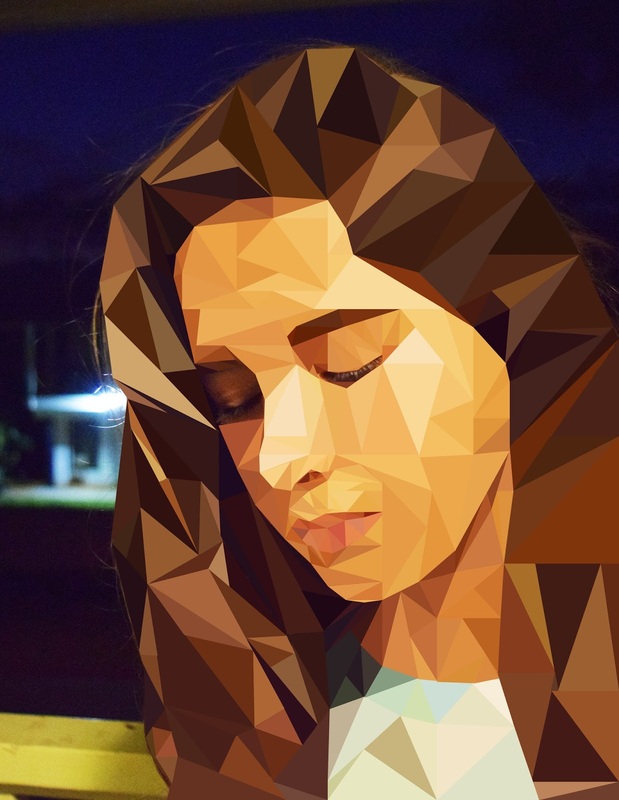 Experimenting with a website online, we took simple selfies and converted them to low-poly images. Having being an automatic effect, the low-poly quality is not the best. It's just a simple way of introducing ourselves to this type of editing. 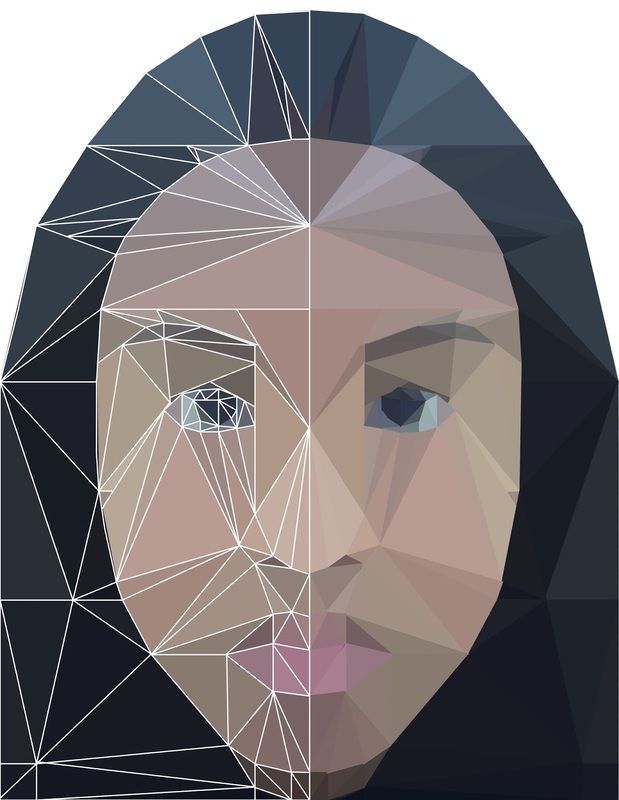 I created this low-poly project using a picture I have taken of my face in class. First, we cropped the photo in Adobe Photoshop. There was an equal amount of space between the sides of my face and the edge of the document, same with the top of my head and my chin. We made a background white layer. When we were done with that, we made a line right through the center of our face. We would only be working on the left side. Then we started on filling the picture with triangles. For this, we used a method where we outlined everything before filling with triangles. As we did this, we made different layers for the different groups of lines. One for hair, one for the eye, one for the nose, etc. When we were finished outlining our face, we merged all the lines' layers. Now; lets make our picture come alive. 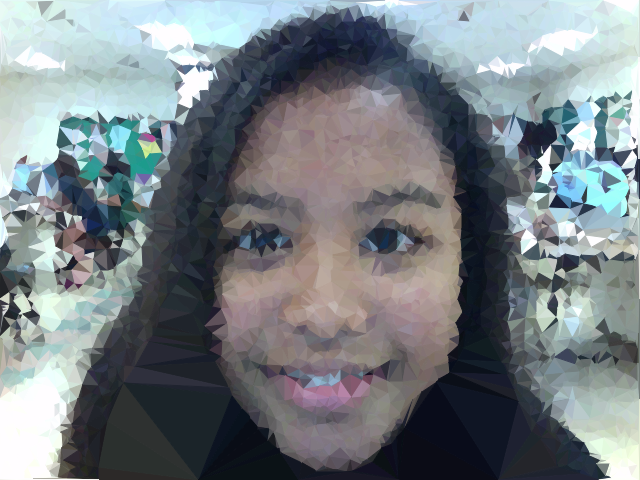 We used the polygonal lasso tool to select our triangles (traced along the outside of our lines) and then did Filter> Blur> Average to make our polygons. We did this with all of our shapes, and when we were done; used the polygonal lasso tool yet again to outline the outside of everything as a whole and cut it out. We made a copy of it, and flipped it to the right side, where we didn't do any polygons. We lined it up with our right ear to make sure it was symmetrical. Lastly, we made the outline white. And then we we're finished! The low-poly image can be made in many ways. In class, so far we have done two low-poly projects, (called Poly-1 and Poly-2), each very different. My Poly-1 project is explained in the former paragraph. My Poly-2 is shown here. The first one (Poly-1) was done using a photo we had taken in class using the Photo Booth app and our Apple computer's camera. The picture was a simple closeup selfie, low quality, and the lighting wasn't amazing, but this was just for our practice. It was the first time we did this type of project in Photoshop. The second project, however, was taken where ever we chose, of whoever we wanted, and with any camera. My second picture was of Kaile Mckeown with my Nikon camera, so it had better quality than the first. Instead of in class, I took the picture on my deck. Another difference between the two pictures in the projects was the way I cropped it in PhotoShop. In Poly-1, the photo of me needed to be symmetrical on all sides. This means that there needed to be the same amount of space between my head and the sides of the document, same with the top of my head and bottom. In Poly-2, I could crop Kaile's face in a manner that allowed her to have "look room," which means that there is more space in the frame where the subject is looking. A giant difference in making the project was that; unlike Poly-1, in Poly-2 we didn't need to outline our triangles with lines first. We were able to select our triangles as we went. We also could pick whatever colors in the triangle we wanted using the eyedropper tool, instead of getting the average color of the triangle. TokudaM_Retime from Kapaa Middle School MEDIA on Vimeo. Nature impacts my life because it inspires many things I do. Almost all pictures I take include nature or is nature related because I find it mesmerizing; a beautiful disaster because it's incredible, but at the same time, does terrible things. Nature also inspires everything I write or draw. It is poetic to me and makes me feel more connected to everything. For example, (in contrast to many people's opinions) I love rain. It relieves my stress, allows me to think more clearly and lets my thoughts flow. Some people, when it rains, they run under cover. Me? I usually go outside when it rains. I enjoy feeling the rain on my skin and the droplets drip down my face. It refreshes me, makes me smile. Whenever I go on hiking trails, or to Kokee, I enjoy drawing what I see. Since it's a tradition in my family to stay in the same cabin every New Years, and go on the same hiking trails since before I was born, I feel connected to many things there. So many memories took place in that single area. For example, there is a tree next to my cabin that has a swing hanging from one branch and has been there for as long as I can remember. So many things took place there with so many people. I think of it as a symbol of my childhood and is something I believe I will remember for my whole life. Is it weird I find a tree so inspiring? Is it weird I find a tree so poetic? In our retime nature project, we are expected to include three time-lapses and two slow-mos of nature. Time-lapses and slow-mos are created by taking a regular video then speeding it up or slowing it down. Time-Lapses are taken in wide angle shots with 2/3 of the frame being the sky. Slow-mos are taken as close-ups to show detail. Since time-lapses or slow-mos are to their normal speed when you first take them, you can use an editing application to speed it up or slow it down. In Final Cut Pro X there is a feature that allows you to change the speed of clips in your timeline. It is called the retime editor. You can set it to your custom speed or choose from the suggested speed options. My favorite part of doing this project was taking a slow-mo of a rose. I found it very interesting, how the camera had captured the beauty and detail of the pink rose. 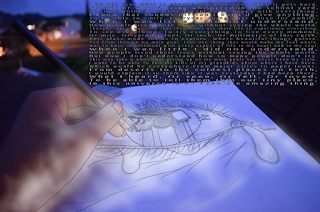 It was hard writing a poem that met Mr.Sanderl's standards. Reading it to him was even harder because I have always been scared of showing people things I write. It was even worse that it was part of our grade and there was a timer right in front of you. The critique reflection went better than I thought it would. Most of my classmates selected the accomplished category for my project, and no one selected the lowest grade, beginning. I think poetry is a type of writing that usually uses rhymes, similes, metaphors, and/or synonyms and isn't written as an informative article/essay. Poetry usually causes you to think, or feel different emotions. It can make you feel happy or joyful but then sad and depressive. I think poetry is used to share/let out your emotions or feelings in a way of writing. But now I don't understand how so many people don't try. To be able to tell them that our tiny place in the universe is an absolute amazing thing. I used rhyme in couplets. That means that every two line's last words rhyme. For example, in the first couplet I rhymed the words hard and yard. I did not use couplets in my third section and the last section but there were two rhymes. 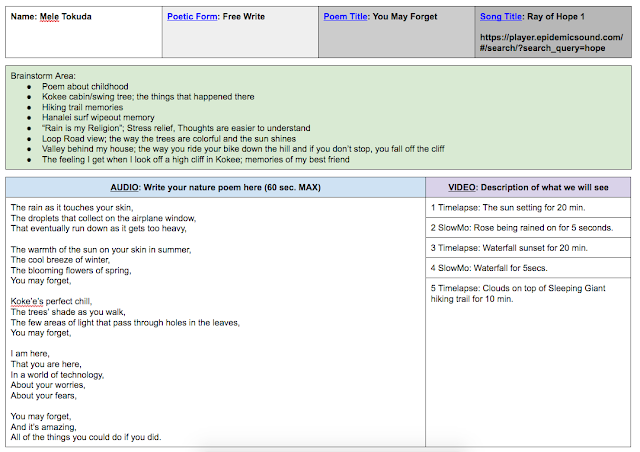 I used rhythm by using repeated words in different sections.